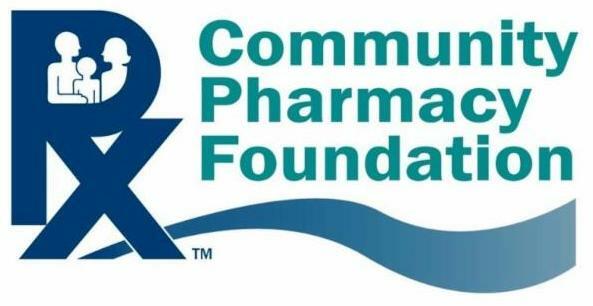 Vienna, Va., Nov. 19, 2015 -- The Chicago-based Community Pharmacy Foundation (CPF) has awarded Health2 Resources (H2R) and Blue Thorn Consulting a research grant to explore the intersection of community pharmacy and comprehensive medication management. "Expert practices in the real world: Community pharmacy and patient-centered comprehensive medication management" will focus on community pharmacist practices that have successfully integrated patient-centered comprehensive medication management (CMM) services into team-based collaborative care. Terry McInnis, MD, MPH, CPE, FACOEM, president of Blue Thorn Consulting and senior advisor to H2R, will serve as principal investigator. "Our goal is to highlight community pharmacist practices that have successfully integrated comprehensive medication management services into team-based collaborative care among ambulatory patients. We believe the final product will help pharmacists, clinicians, payers and patients understand the critical, evolving role pharmacists can play in significantly improving clinical outcomes and reducing overall costs," she says. "I look forward to working with a group of national advisors and H2R's team of analysts to explore and communicate the community pharmacist's place in this new era of collaborative, value-based care." McInnis' 25-plus year career spans practice and executive roles as a physician in both civilian and military settings. As president of Blue Thorn Consulting, she partners with providers, professional organizations, health plans and government on the critical delivery system roadmap and financial realignment necessary for transformation to a viable health care model. Her leadership in the Patient-Centered Primary Care Collaborative resulted in the successful launch and widespread adoption of the PCPCC Resource Guide: Integrating Comprehensive Medication Management to Optimize Patient Outcomes, which standardized CMM in the context of the medical home. She serves as board president of the Alliance for Integrated Medication Management and is a newly elected physician member of the Board of Pharmacy Specialties, a division of the American Pharmacists Association. For 18 years, H2R has specialized in market analysis, product positioning, communication strategy development and deployment of communication campaigns. Recognized by peers, experts and industry leaders, the H2R team works with national clients in a variety of markets, providing guidance and expertise. It also works closely with state and community coalitions, think tanks and policymakers. 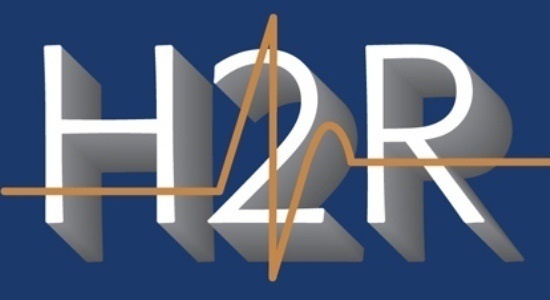 H2R practice areas include health IT, new models of care delivery, population health management, primary care, quality improvement standards, case management, workplace wellness and insurance exchanges. "We're grateful to the CPF for the funding and the opportunity to explore pharmacist-delivered CMM services at the community level," says H2R President Katherine Herring Capps. "The community is where care and care support really happen." Blue Thorn provides consulting services to government, providers, health plans, the pharmaceutical industry, professional organizations, academia and others to move toward viable coordinated care and payment models in health care. Key areas of expertise include delivery system transformation, benefit and policy redesign, successful comprehensive medication management integration, and physician/team clinical model execution risk strategy. The Community Pharmacy Foundation (CPF) is a non-profit organization founded in 2000 to assist community pharmacists by providing resources for research and encouraging new capabilities and continuous improvements in patient care delivery.